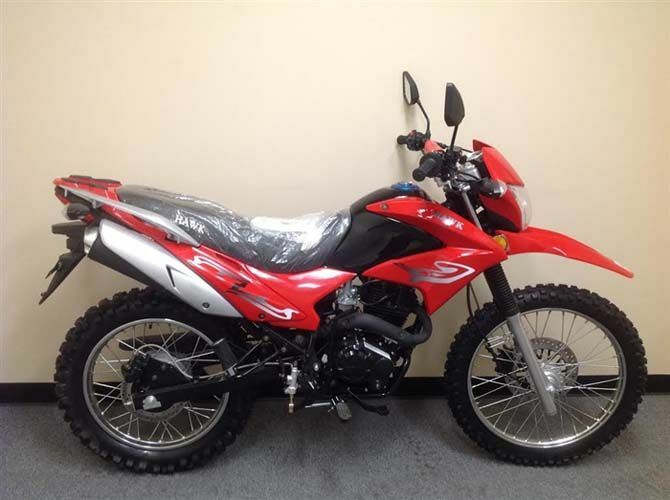 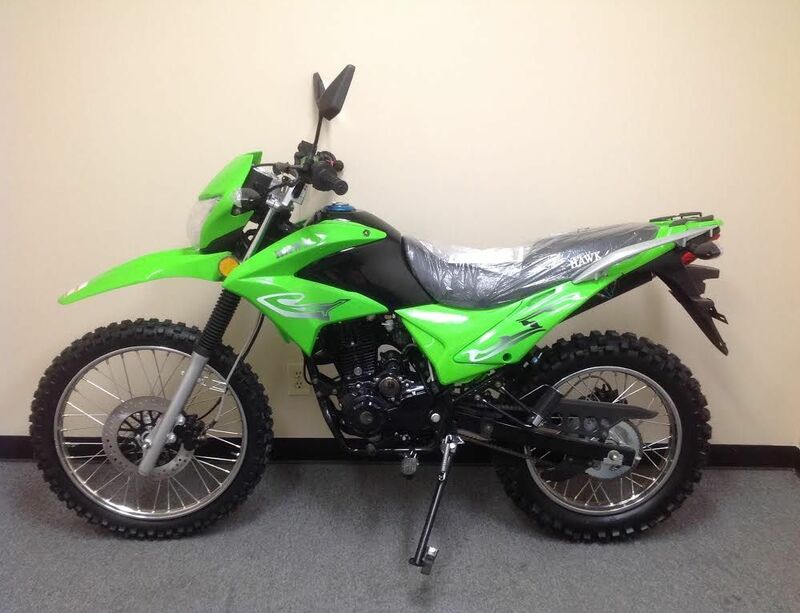 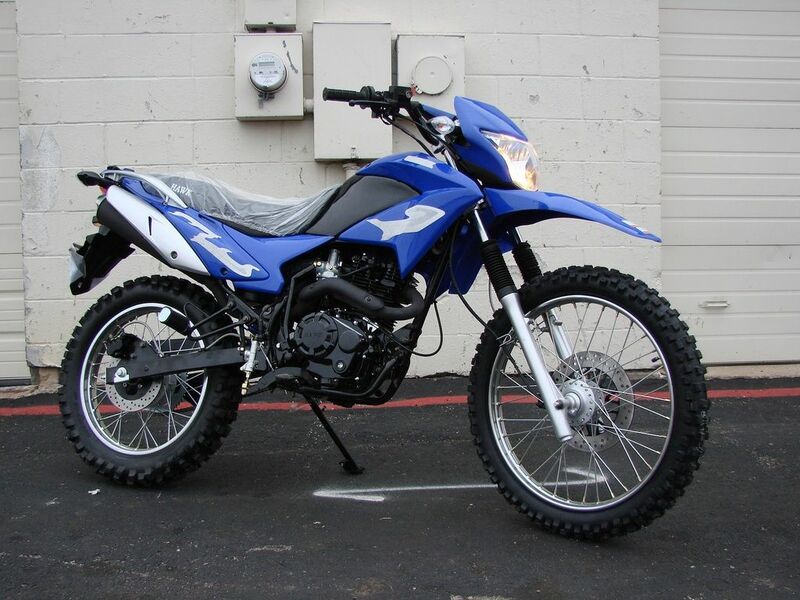 BUY RPS Ricky Power Sports DIRT-BIKE-250CC HAWK ONLINE ! 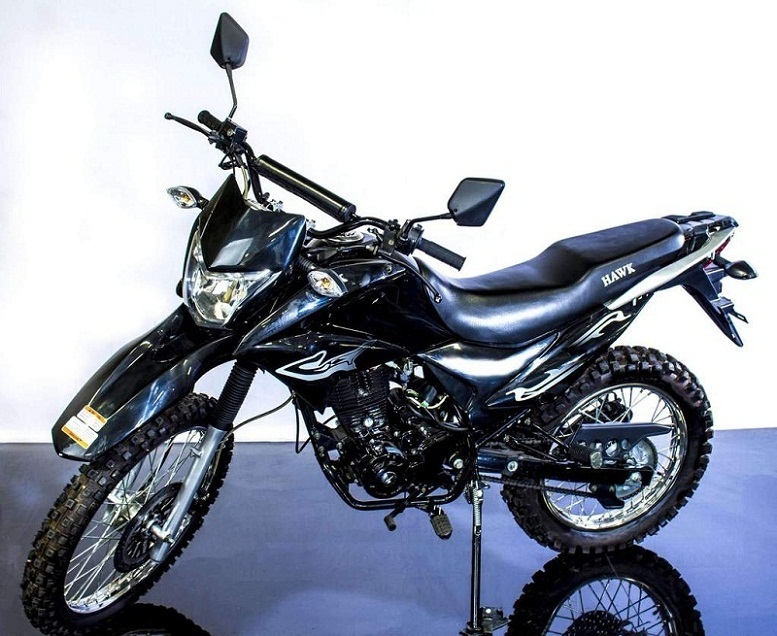 if you are looking for an easy-to-ride, inexpensive street legal dirt bike, then you won't want to miss the RPS hawk DIRT-BIKE-250cc. 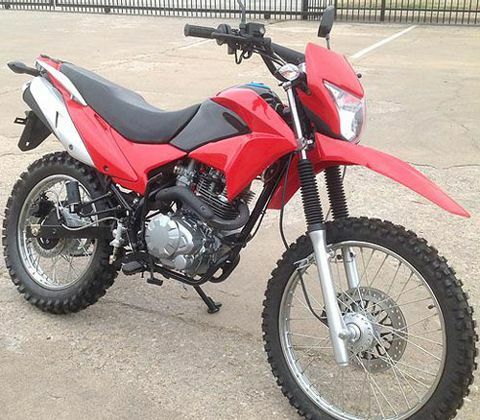 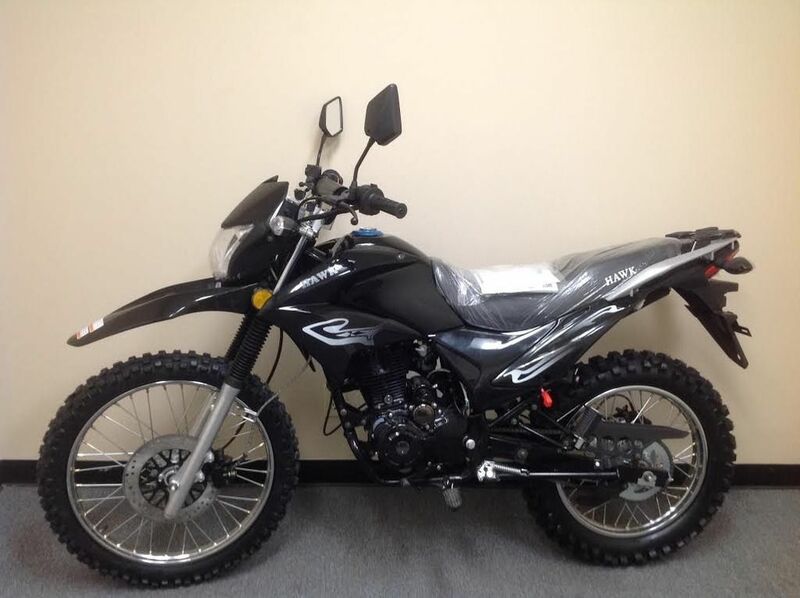 The hawk DIRT-BIKE 250cc not only saves you money, it also looks great! 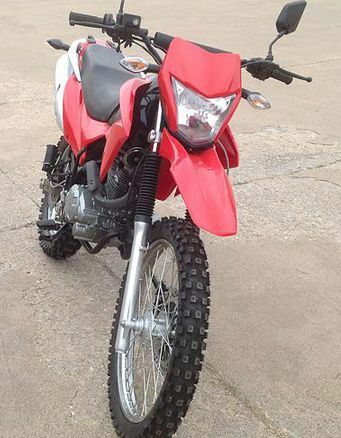 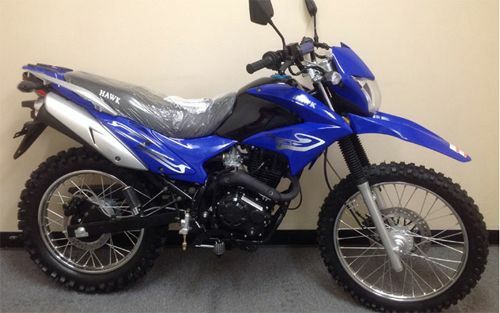 The Hawk DIRT-BIKE-250cc is Manuel and comes equipped with a 250cc 4 stroke engine. 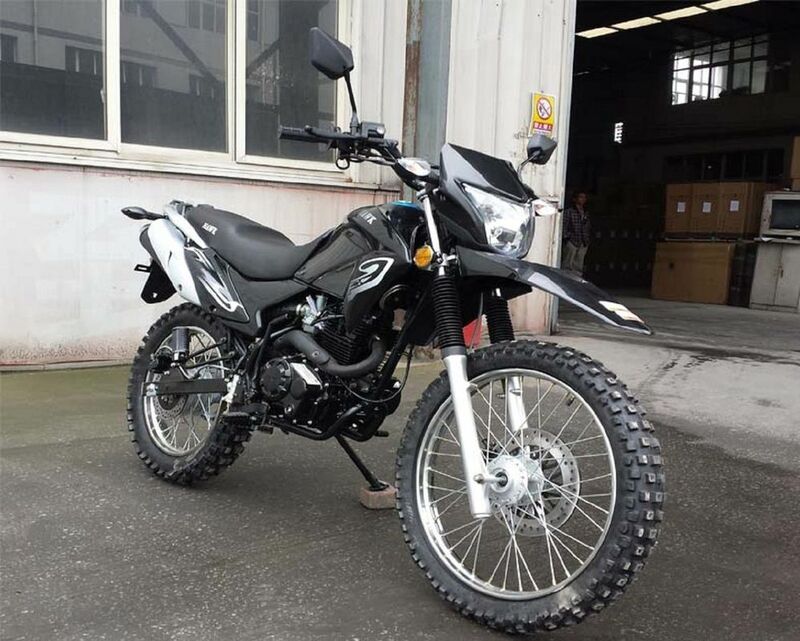 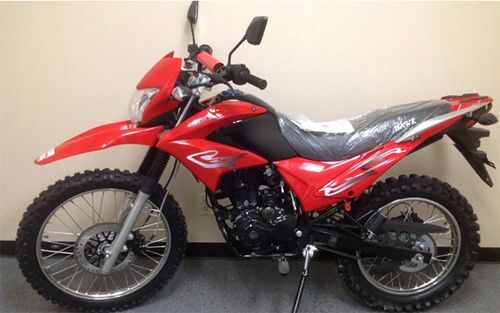 This fun ricky power sports (RPS) 250cc street legal Hawk enduro is perfect for riding off and on road. 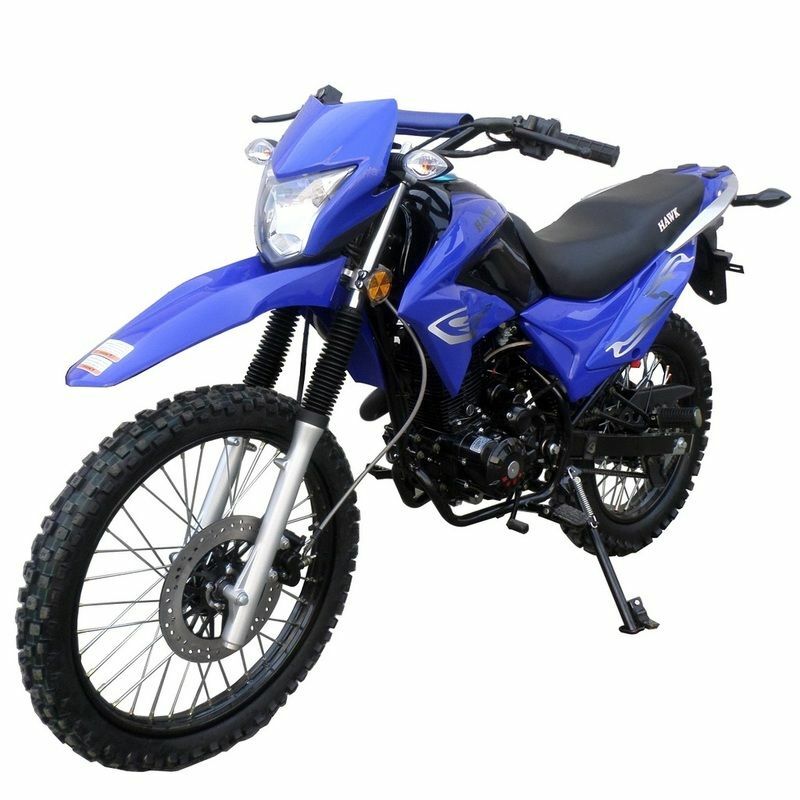 Whether you are looking for a way to get around school or around the city or even trail riding, hawk DIRT BIKE-250cc is a great choice. 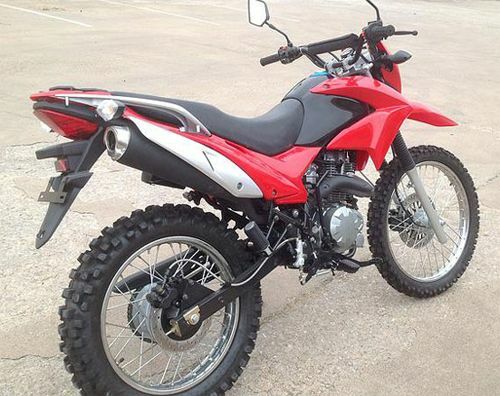 When you purchase a Hawk DIRT-BIKE-250cc from Tx Power Sports, you will receive free shipping, With 3 month’s parts warranty! 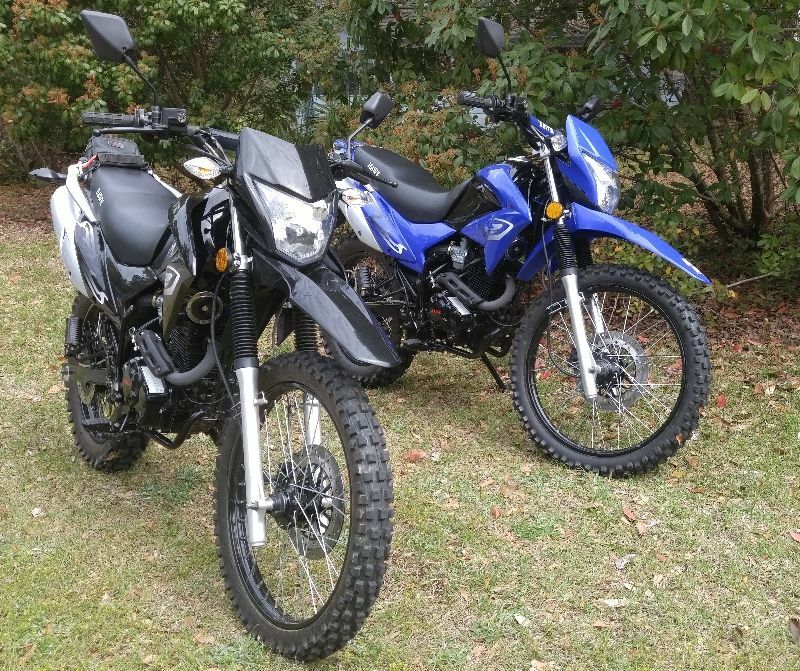 If you have questions or need additional information regarding this and other scooters, don't be afraid to give us a call at 1-877-214-4563. 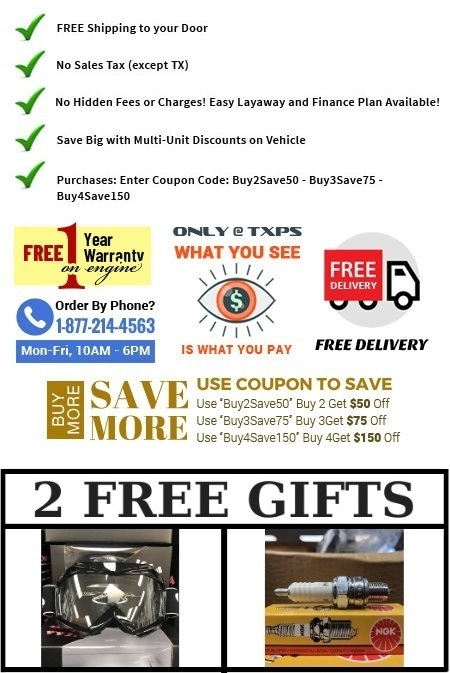 For Hawk 250 Merchandise Click Here !